Estonia's largest domestic bank LHV has joined the TransferWise revolution. We've gone out and spoken to the new, modern banks, and realised that they too were looking for a solution to do things in a new way. A way that could revolutionise the outdated system of hidden charges by the established banking system. That's right, even the banks are recognising the lack of transparency of hidden charges. LHV is one such bank. They're Estonia's largest domestic bank and we're proud to be working with them to take fairer money transfer further. We've been working together to build TransferWise right into the LHV experience, on web and in the LHV App. You can send international payments directly from LHV, with no intermediary charges. 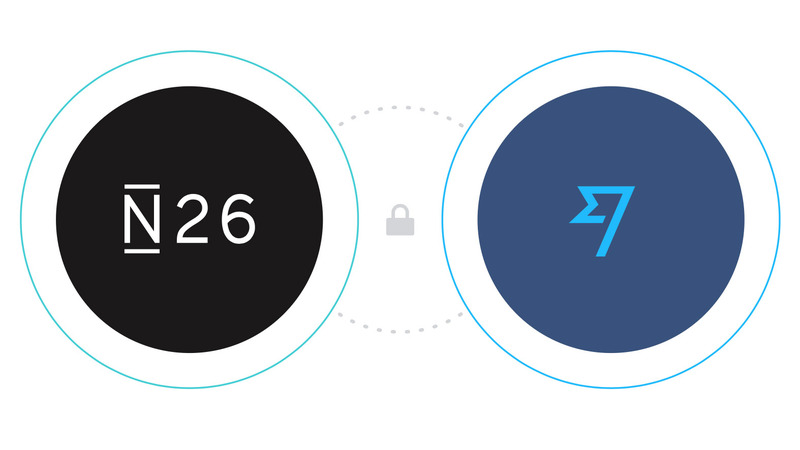 How does the LHV - TransferWise integration work? If you’re already an LHV client, you can connect with TransferWise right away. If you're on mobile, just make sure you’ve got the latest version of the app. Not an LHV client? Click here to learn more. 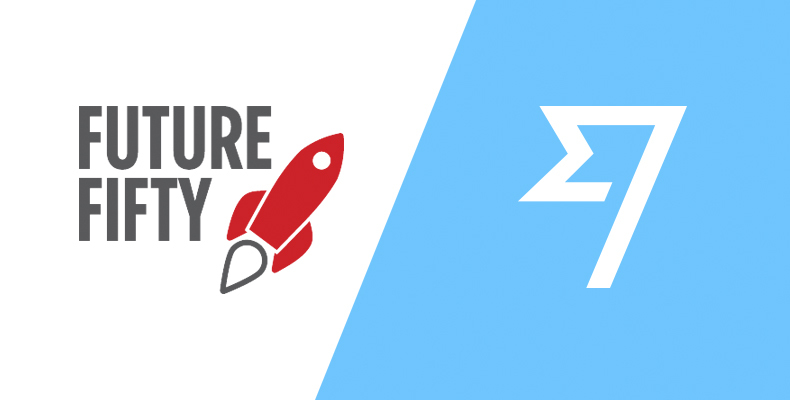 This, our first bank partnership, also marks the launch of our FinTech API. This means we will partner with additional modern banks, messaging applications, marketplaces, and mobile carriers to seamlessly integrate fair and transparent pricing into their core products. 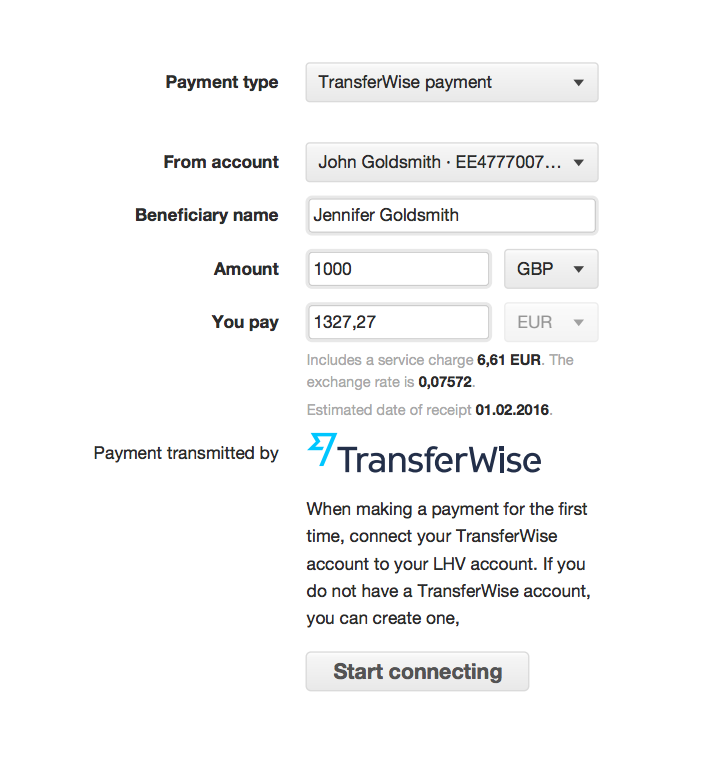 If you're interested in discussing a partnership with TransferWise, get in touch. "LHV is the first bank in the world to provide TransferWise’s transparent and easy-to-use international money transfer services within their service portfolio. That means that its customers can save on the hidden charges that are so common in the industry. This partnership is a significant milestone for the whole financial sector. We’re looking forward to being able to help our customers even more by developing integrated solutions with other services and products so that people can access the TransferWise experience through any application from messaging apps to e-wallets. We want to make it as convenient and easy as possible for people to transfer money internationally." 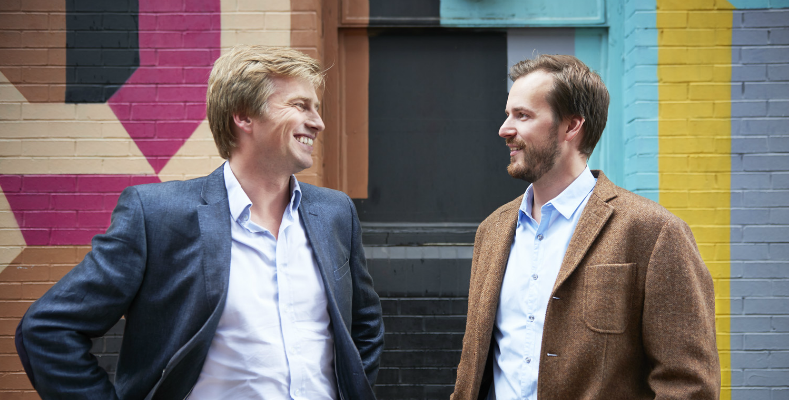 "We’re happy to see our long-time friendship with TransferWise bear fruit as a new service to our customers. Starting today, TransferWise international money transfers are available for all LHV customers and anyone wanting to make an international transfer with TransferWise can try it out in the LHV online or mobile bank. The partnership between the two companies is a good example of modern open banking in which innovative services emerge through collaboration and relying on best practices." 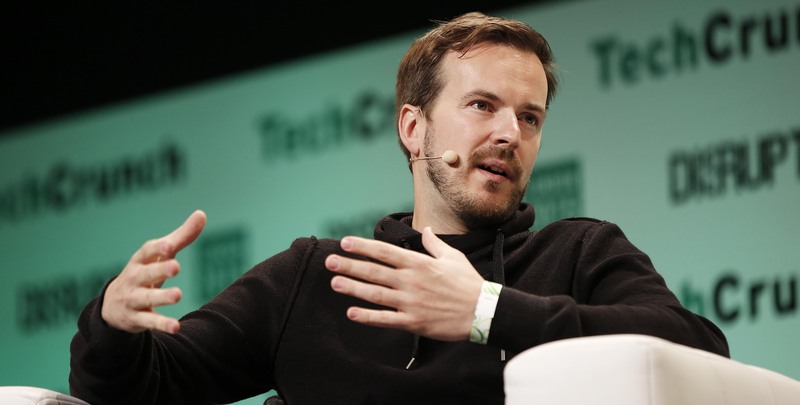 TransferWise Partnerships Would you like to discuss a partnership with TransferWise? Get in touch.